Home Hosting Domain Webmaster How to Choose The Best Shared Web Hosting? Unlimited Hosting but not really Unlimited! How to Choose The Best Shared Web Hosting? Unlimited Hosting but not really Unlimited! How to Choose The Best Shared Web Hosting? is one of the first question when you start doing online business. There are a hundred of web hosting providers in over the world and you don't know who is really the best for you (because all of them said that they are the best!). If you are looking for a shared hosting company then you should read this article first. Generally, the term “Unlimited Hosting” refers to web hosting offers that provide unlimited disk storage, data transfer, database, as well as add-on domain. 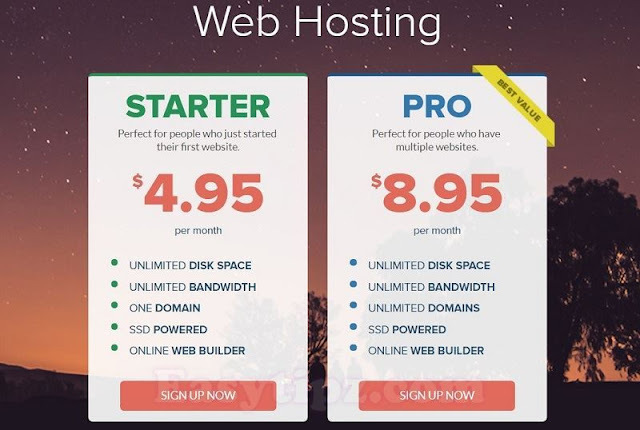 In a way, unlimited hosting providers are actually offering the freedom to host as many websites as you can at an affordable price! (only about 3-5 $/month). Nearly every hosting provider out there offers an unlimited hosting plan. Sounds too good to be true, right? Large hosting companies normally own incomprehensible hosting capacity (bandwidth pipes, computer servers, manpower… etc) that would never be exceeded by a single website; in the same time, most websites need only very little resources to run its daily operation. Seeing that most resources in their servers remain unused, the hosting companies (that offer unlimited hosting) therefore have the ability to just re-sell those unused hosting capacities (such practice is known as overselling). One commercial server may hold thousands of accounts but they said that all accounts are unlimited !! So "Unlimited hosting" is just a marketing tactic used by hosting companies to win customers. 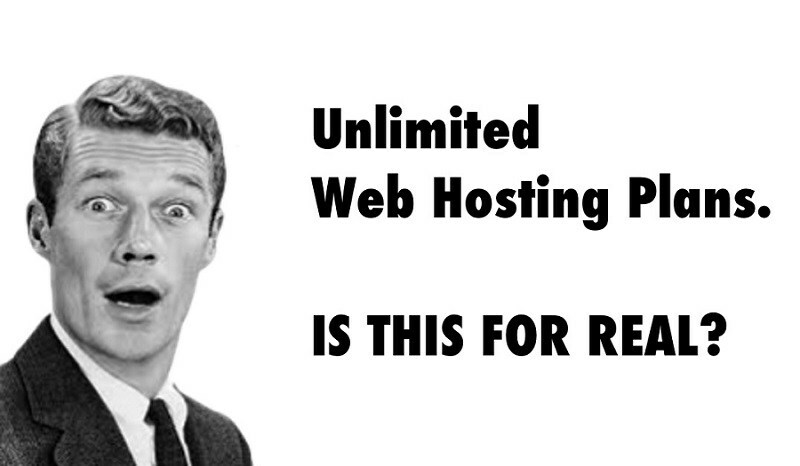 Why Unlimited Hosting is not really Unlimited? The quality of a web hosting is determined by many features, while "unlimited hosting" company only provides one or some features that is unlimited and these features are not really important and/ or we do not need much. Unlimited hosting users are restricted by various limitations and house rules. It could be CPU queries, RAM, inodes, number of MySQL databases, number of MySQL database connections, or even FTP uploads – as soon as your websites hit the red zone; the hosting company will pull the plug or impose additional charges on you. That is how “unlimited hosting” work. If you’re lucky, the host will be gracious enough to allow you some time to collect your files before they delete them altogether, but they don’t have to. You violated the TOS, the host doesn’t have to give you any consideration at all. + Best choice for small sites with small budget! - Not as secure as having your own server (VPS hosting or dedicated server): If one website on the "shared server" is attacked, all other websites will be affected. How to Choose The Best Shared Web Hosting? 1. Read the reviews/ comparison of hosting providers and take note about their support services. 2. Read the TOS of the company carefully. It usually shows "limited" features. 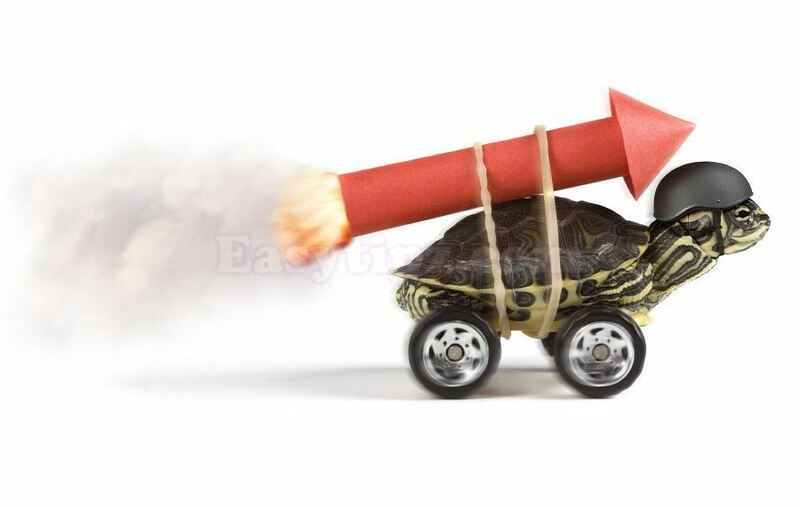 For example, Hostgator, if you use exceed 25% CPU in more than 90 seconds, your account will be temporarily locked. Everything seems to be clear, right? !